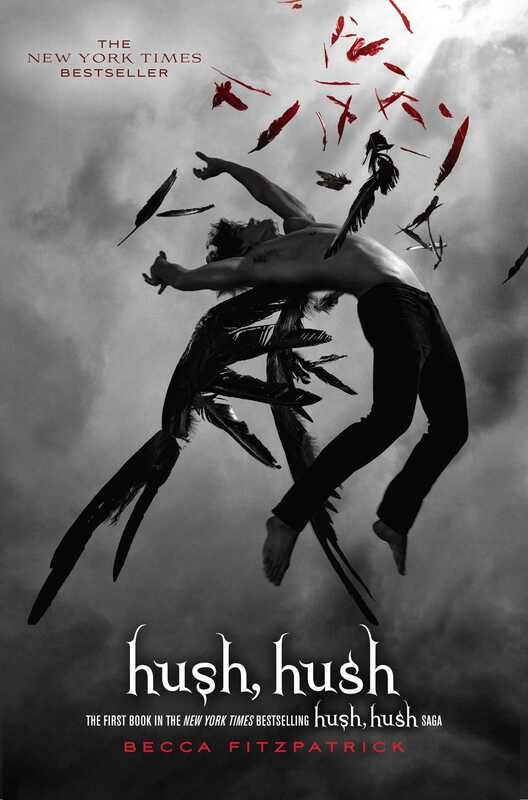 Nora finds forbidden love with her fallen angel, in the first in the New York Times bestselling Hush, Hush saga. Danger oozes out of every gorgeous pore of Patch Cipriano’s well-toned body. So why is Nora Grey, who excels at keeping her life danger-free, so drawn to him? Why is it that when she looks into his black eyes her body stops listening to her brain? Patch has secrets . . . a dark past that both frightens and intrigues Nora. But how much does she really want to know about what may turn out to be the ultimate bad boy? How does Nora feel when she and Patch are first paired up in biology class? Would their paths have crossed otherwise? How different—or similar—are Patch and Nora below the surface? What draws Nora to Patch? How much of it is physical? How much of it is destiny? Should she have tried to fight the attraction? Why does Elliot help Jules/Chauncey? Why does Vee defend the two Kinghorn boys? Are they equally responsible for what happens? How is Patch’s relationship with Nora different from the relationship that got him expelled from Heaven? Why was he so resistant to becoming a guardian angel? Where do you think Patch and Nora’s relationship will go? Why does Jules/Chauncey hate Patch so much? Is his anger justified? What role does Nora’s father play in her life? In what ways does his death make her more resistant to the supernatural beings in her life? In what ways does it make her more open to them? Nora needs to take iron pills when she’s under stress to combat her anemia. Why do you think that the author chose this ailment for Nora? What does the iron symbolize? Why do the various angels control Nora’s mind? How does this make her feel? Do you think events would have played out differently if she’d told more people what she was experiencing? What does Dabria want from Nora? What does she want from Patch? Why is she an important character? Patch knows that Nora likes baroque music and uses this information to interpret what sort of person she is. Research the characteristics of baroque music to discover why Patch said what he did about Nora’s personality. Choose your favorite type of music and analyze it to see what it says about your personality. Can you be a “guardian angel” to someone in need? Sign up to mentor or tutor someone younger than you, or volunteer at the Humane Society. There’s a lot of mythology surrounding fallen angels. Research their fall from Heaven, what they’ve been doing since, and how they can return to grace. Nora has to rely several times on the skills she learned at kickboxing class. Join a martial arts or self-defense class and learn how to handle yourself in dangerous situations. Coach McConaughy makes his students find out as much as they can about their new lab partners. Choose someone that you don’t know very well and find out as much as you can about them. You never know what interesting things you might discover! 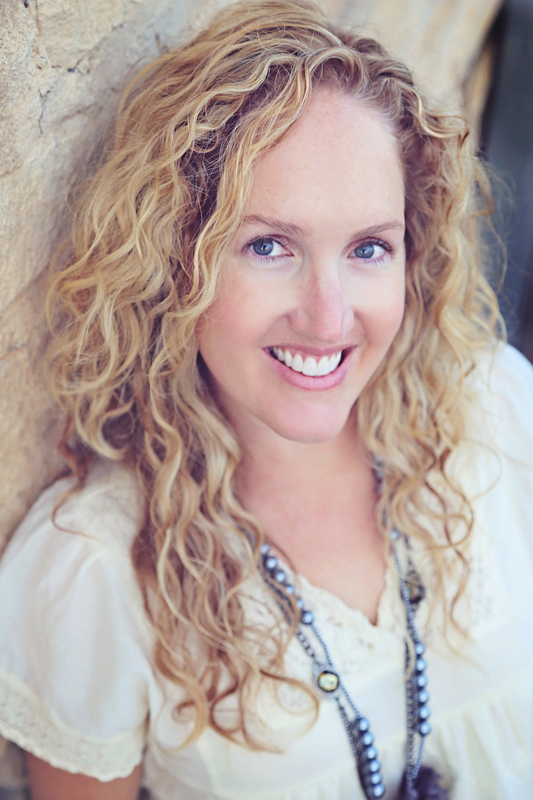 Becca Fitzpatrick is the author of Black Ice, Dangerous Lies, and the Hush, Hush saga, including Hush, Hush; Crescendo; Silence; and Finale—all four of which debuted as New York Times bestsellers. She graduated college with a degree in health, which she promptly abandoned for storytelling. When not writing, she’s most likely running, prowling sales racks for shoes, or watching crime dramas on TV. She lives in Colorado with her family. Find out more at BeccaFitzpatrick.com.